We specialize in small business branding and identity development. Adjoin design connects your unique story to a powerful visual voice. We're left-brain smarts with right-brain style. Want to talk? Contact us here. Leading Lady. Great leaders are made, not born. Take a look at this modern identity for a leadership development expert. Read more. Giving Real Estate the Royal Treatment. A classic identity for a full-service real estate company. Read more. A Passion for Petals. 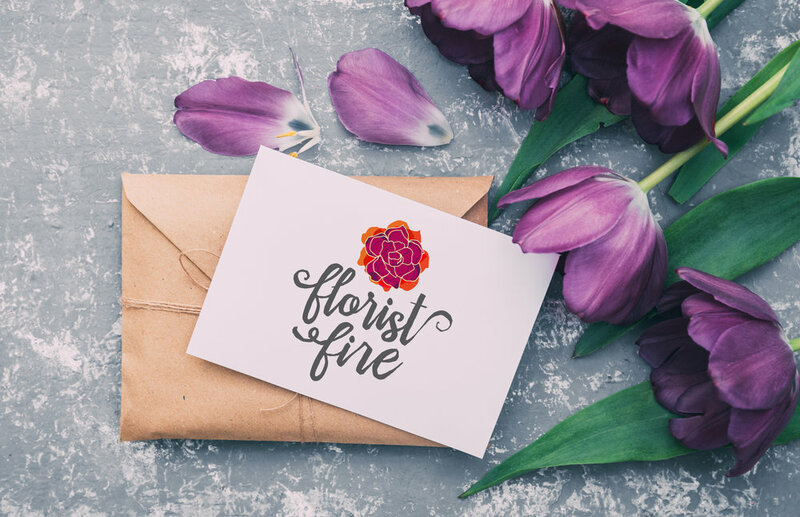 This bold florist is setting the wedding/event industry on fire. Read More.